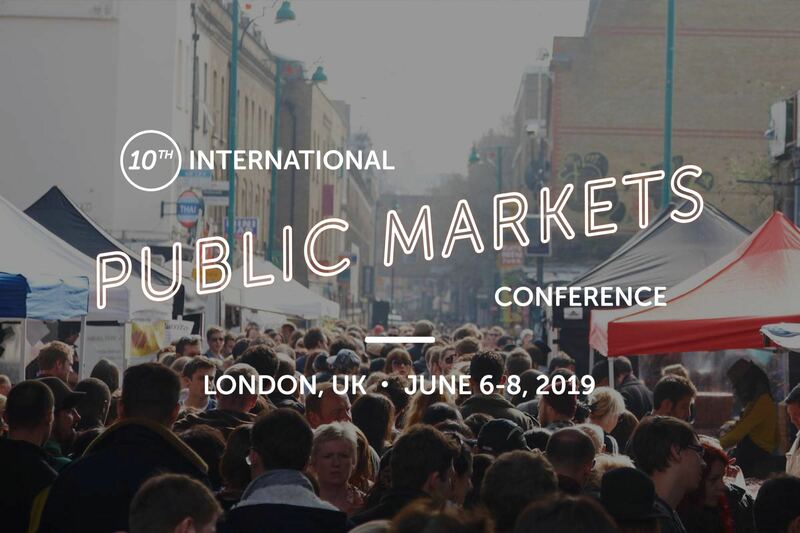 Project for Public Spaces is pleased to announce that London, UK, will be the host city for our 10th International Public Markets Conference on June 6-8, 2019. Co-hosted with the Mayor of London, who recently announced a groundbreaking strategy to preserve and promote the city’s vast market network, this 3-day event will convene over 300 leaders in public markets from across the globe. For over 30 years, PPS has brought together community advocates, accomplished market managers, and visionary leaders to explore the changing forces that are shaping the face of today's public markets. Since our inaugural Public Markets Conference in Seattle in 1987, the event has also become a celebrated forum for convening strategic partners in the fields of public health, community development, food systems, and social policy. In 2015, at our 9th International Public Markets Conference in Barcelona, Spain, the meeting’s 425 participants articulated a new global vision for Market Cities, which resulted in a Public Declaration advocating for the integration of markets into the policy frameworks of our respective city, regional, and national governments. Rich with multicultural history and home to some of the best public markets in the world—from culinary havens like Borough Market to eclectic neighborhood staples like Whitechapel Market—London provides an ideal framework to continue these discussions. 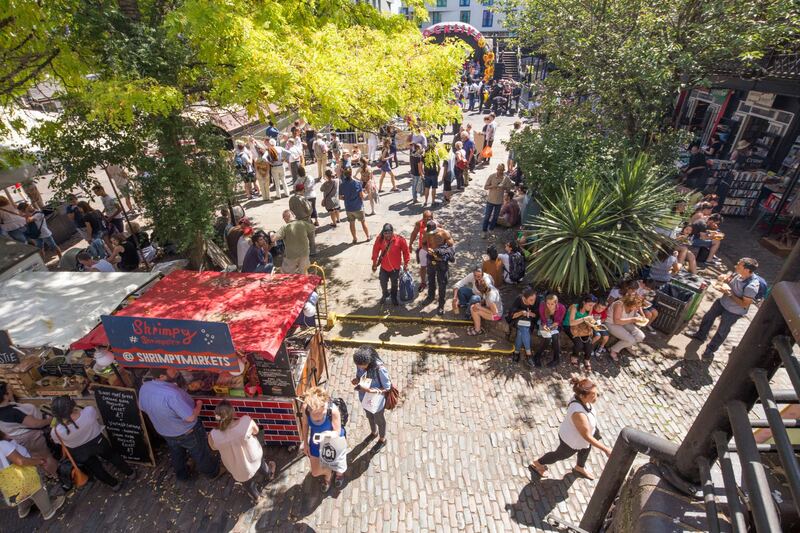 As vibrant and diverse as the people who live there, public markets are an essential part London’s international identity, and a daily fixture in the lives of Londoners. 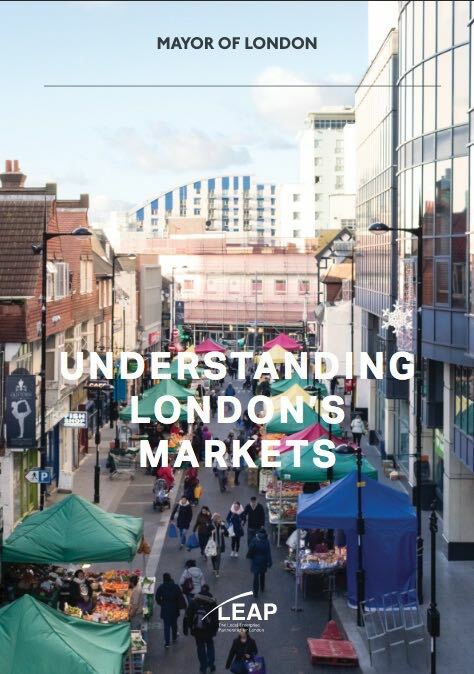 In December 2017, the Mayor of London Sadiq Khan launched a major new policy initiative to support and promote the city’s 280 markets, beginning with the creation of the first-ever strategic forum to oversee all of London’s markets – the London Markets Board. This team of industry experts and business leaders will advise the Mayor in executing a city-wide strategy to ensure that public markets continue to bring diverse social, cultural, and economic benefits to all Londoners. Mayor Sadiq Khan notes; "I’m doing all I can to support the growth and vibrancy of the capital’s markets, which is why I appointed a team of industry experts and business leaders to the first-ever London Markets Board and launched an interactive online map to allow Londoners and visitors to search for markets of all shapes and sizes across the city. 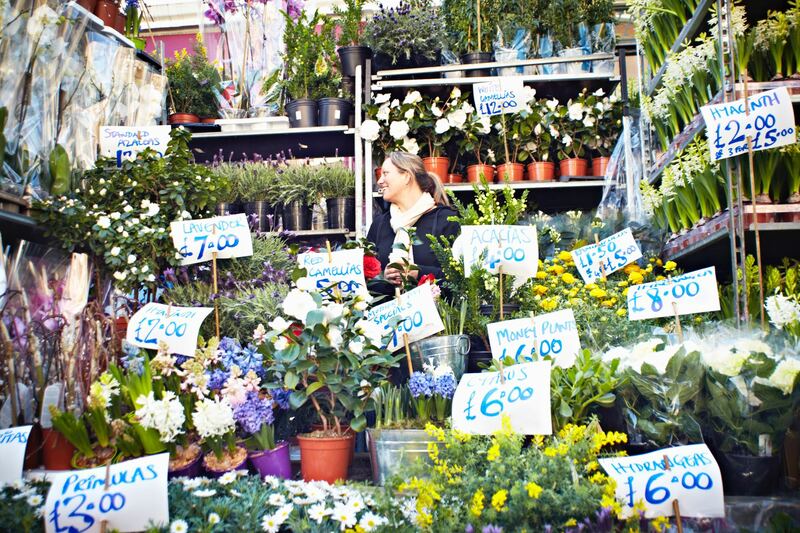 Our markets reflect and enrich the diversity of London. I look forward to welcoming delegates to the conference in 2019 and encourage everyone to visit our city’s fantastic markets." To set the context for the Board’s work, the Mayor of London also released a report which lays out the opportunities and challenges specific to London markets. Focusing on “people, prosperity, and place,” the document offers 12 key recommendations for making markets work effectively by enhancing their ability to support local people, drive prosperity, and improve the local communities in which they are based. Recommendations include encouraging innovation in markets, supporting diversity across the markets sector, and strengthening opportunities to access healthy food. Each of these themes will animate the 10th International Public Markets Conference program, and conference attendees will have the unique opportunity to experience the character and striking diversity of London’s market scene in the context of these recent policy initiatives. The vision for the conference is to focus on inclusion, innovation, and the social and economic impacts of public markets—with a specific goal to secure real and wide-reaching legacies for London’s markets themselves. This is the beginning of a new era for markets in London, and it is an exciting time for public markets everywhere. Along with our co-host the Mayor of London, Project for Public Spaces is thrilled to be hosting this important event, and we invite you to join us in June 2019! Updates regarding the conference program, itinerary, calls for proposals, and general inquiries will be posted on the conference website as they become available. Please check back regularly for updated information or sign up for our mailing list to receive up-to-the-minute conference-related content and notifications directly in your inbox.